Man 59 yo with chest pain at sternum. 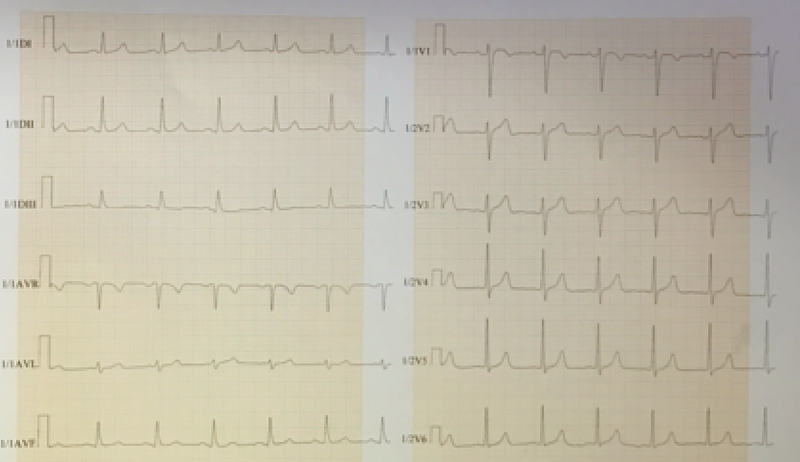 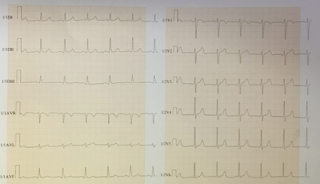 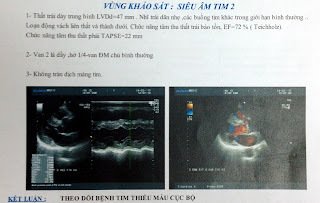 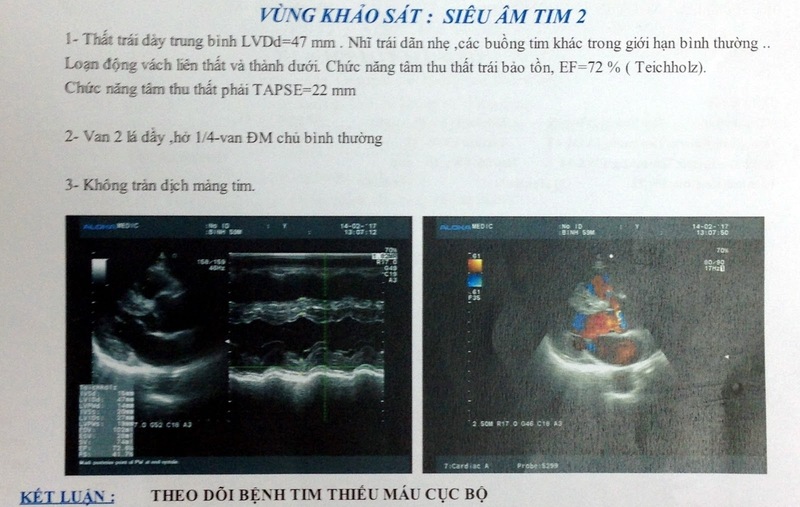 Cardiac ultrasound suspected cardiac ischemia, but EKG is normal. 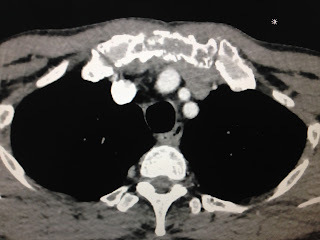 CT scan cardio-thorax detected sternum is erosion. 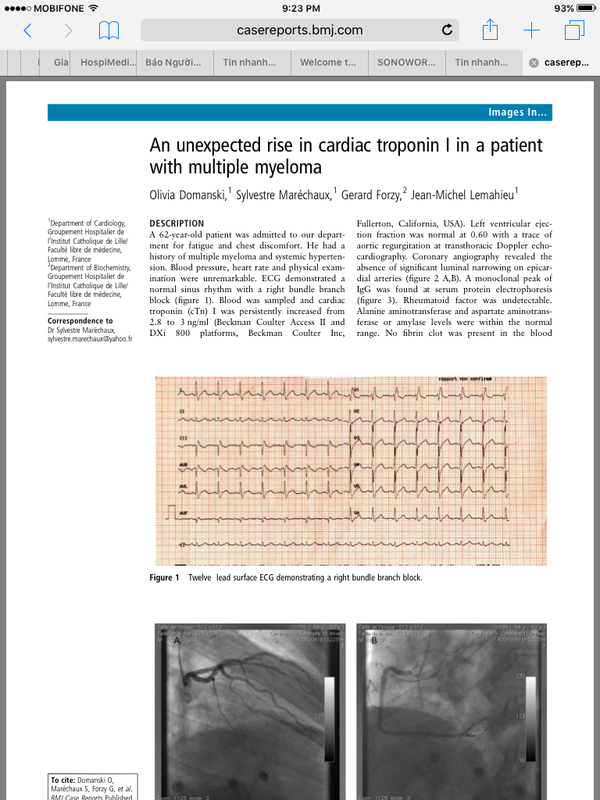 Blood test again after 2h troponin I HS is dropped to 53ng/ml and troponin T HS is 82ng/mL., PTH is 12ng/mL, BETAMICROGLOBULINE 4254 ( high) AND KAPPA GLOBULINE detected in electrophoresis. 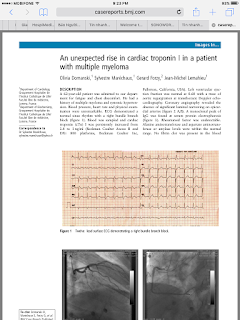 CONCLUSION TROPONINE rise ABNORMAL in KAHLER disease, not due to cardiac infarction..